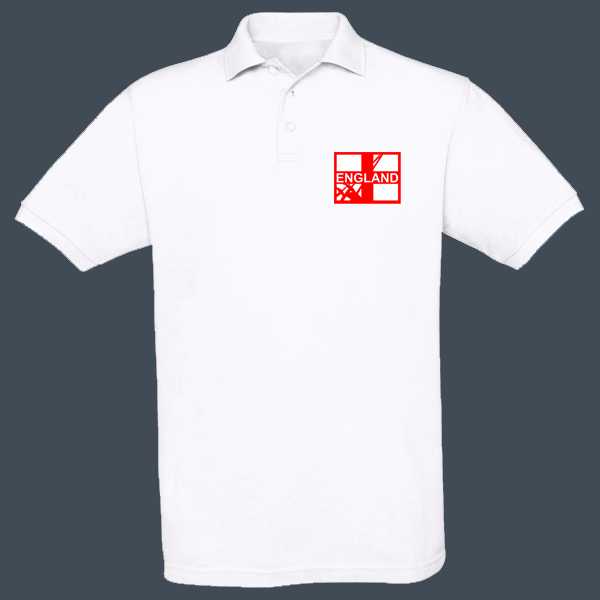 Quality 100% white cotton polo with England Fencing logo embroidered on left front. 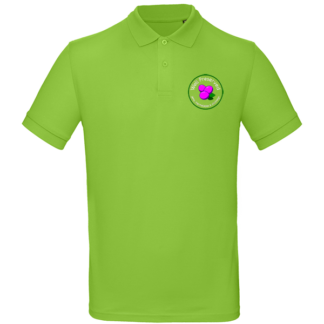 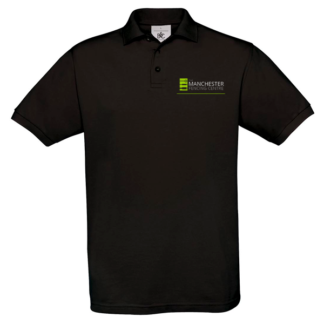 Note: this polo does not have the cascade of flags printed on the back – it has an embroidered logo on the front. The England Fencing red polo is printed with the logo on the front and the flags down the back. 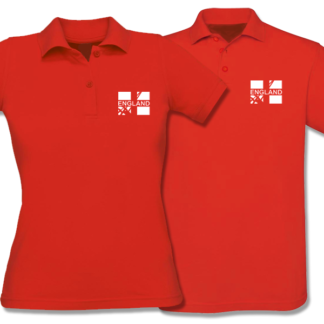 Wide range of sizes in Unisex and Womens Fit. 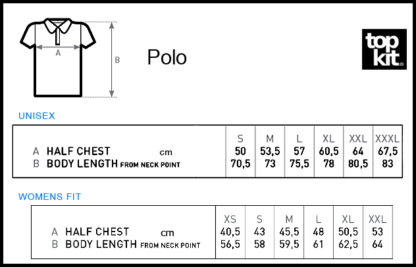 Unisex is a regular fit while the womens fit is slim – see size charts in images. 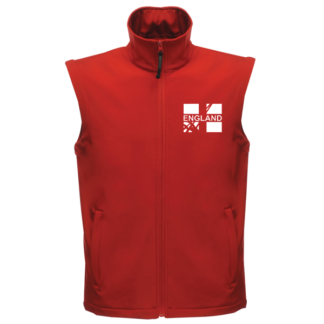 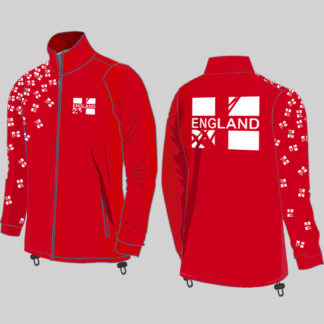 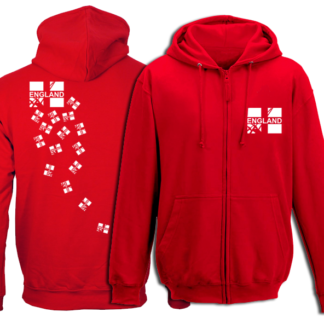 See the range of kit available to fencers and supporters in the England Fencing range.